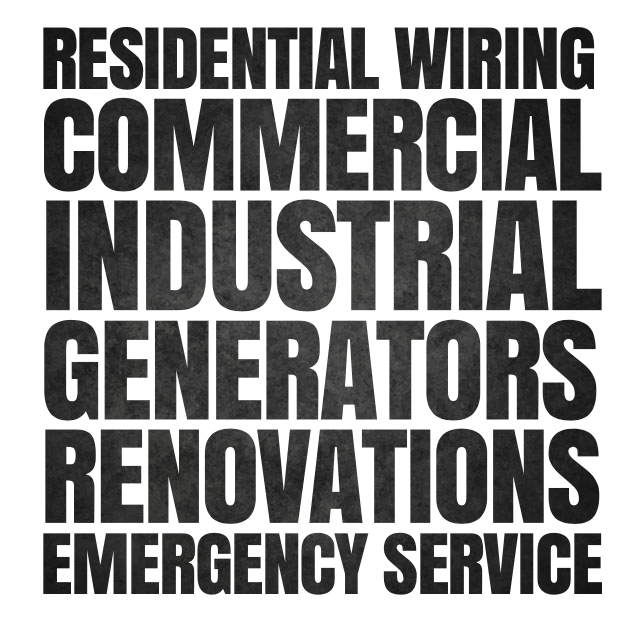 About — Electrical Concepts, Inc.
We are an Electrical Contracting company specializing in electrical installations for residences, commercial buildings and industrial and healthcare settings. Our company has been family owned and operated in Hillsborough NJ for over 20 years with over 30 years' experience in Healthcare, Cellular / Wireless, Residential, Commercial & Industrial fields. We hold New Jersey & Delaware Electrical licenses and Home Improvement Contractor License and are fully insured with auto, liability and workers compensation coverage. We are proud members of The National Fire Protection Association (NFPA), Better Business Bureau (BBB), New Jersey Electrical Contractors Association (NJECA) and Four County Electrical Contractors Association. Locally, we are members of Hillsborough Business Association and Hillsborough Township Economic & Business Development Commission. Our customer service and quality workmanship make us the better value!